Someone asked a great question on Twitter the other day and I had to share it. Writing prompts are awesome because it gets you writing. It can shake the dust or rust off the brain and get you started down the road to either a new piece or just gets you back in the game. It also helps you get to writing on days that you don’t feel like writing. I personally use them to throw a monkey wrench in the plot of a story I’m writing. I may or may not use it but it usually reveals something that I need to know or that I can use in my story. 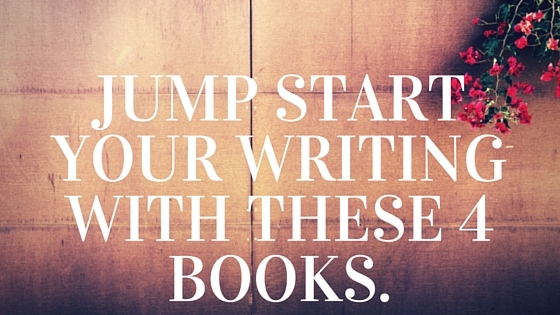 Over the years, there’s been some great resources for getting the jump start on writing. Obviously, I’ll plug my prompts which we started doing on this blog. The Monday Morning Prompts are designed to get your writing week started and to set your intentions for the week. Here are some other resources for you if you’re needing a prompt or two to get it going. I’m a fan of the book Clear the Static in Your Attic. Other than the fact that a friend of mine co wrote the book, it’s a great book to flip through when you need a boost in the writing inspiration department. What I love so much about this book is that it’s not just a bunch of prompts. Each exercise comes with its own introduction, an exercise (of course) and an example from literature. Yes, you get to see this stuff from out in the wild. In addition, there’s additional reading with each prompt. I tend to like books like this because it’s more than giving the writer something to get them started, it’s about something to keep them going. And that’s what it’s about really. It’s not just writing, it’s the writing life. I like this site because everything is there — fiction, poetry, and non-fiction — so it makes it easy to try something new one day. And everyone should try something new once in awhile. Some good samaritan sent me this book and I was so grateful. Okay, it was this guy. Well, at least he took credit for it. I was still grateful, though. What’s so great about this book? You can apply the lessons in it to your work in progress. Yes! No need to start anything new! Everything from the beginning of the novel, like working on your first sentences to the end of your novel, like revision, this book holds your hand through the process better than any book I know. Also, this book helps you work on a couple of big things like point of view, plot, characterization and dialogue. I go back to it from time to time because this book has been THAT useful. This particular book is one of my favs. I have used it in my writing classes and for when I get super stuck. Combining visuals and words, this book goes beyond just prompts and gives you props to consider and think about to get you going. One of my favorites has the writer hunt for spare keys in the house as part of an exercise. It’s also pretty visually stunning. I personally would get the hardcover so it can double as a coffee table book. I know there are more books out there! What are some books or sites that have great prompts to use. Share them! Icess Fernandez Rojas is a writer, blogger, teacher, and journalist. Her commentary has appeared in The Guardian and on Huffington Post Latino Voices. 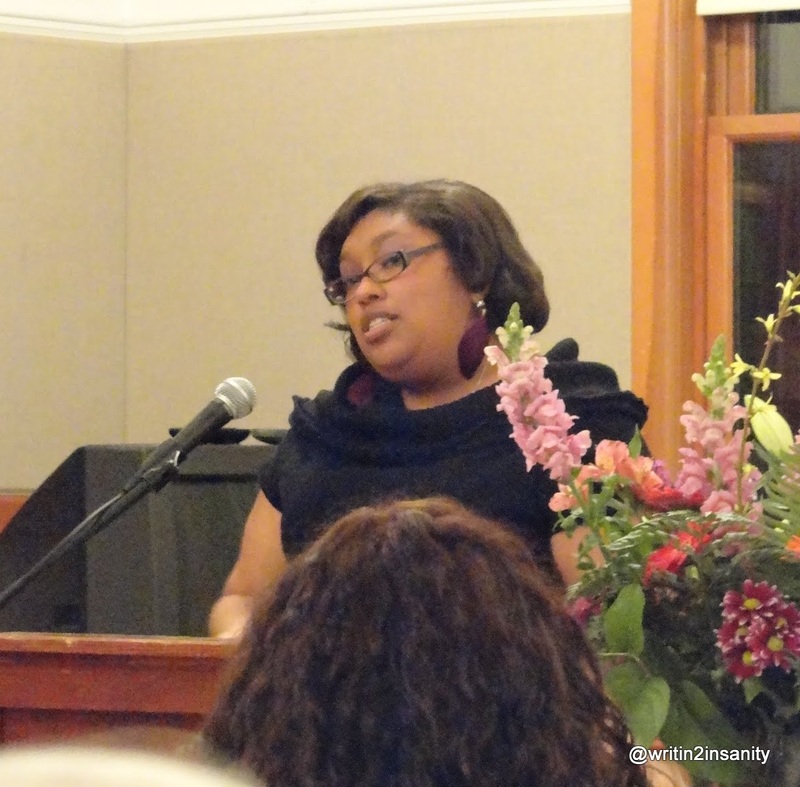 Her fiction has been published in literary journals/anthologies such as Minerva Rising and Soul’s Road. Her first book, the beginning of the Jennie Manning series, will come out next year. In addition to writing, Icess teaches fiction writing and English composition classes. Want more on what it takes to be a writer? Sign up or contact her and ask a question.